This concept was created for the founding company to take to venture capitalists. 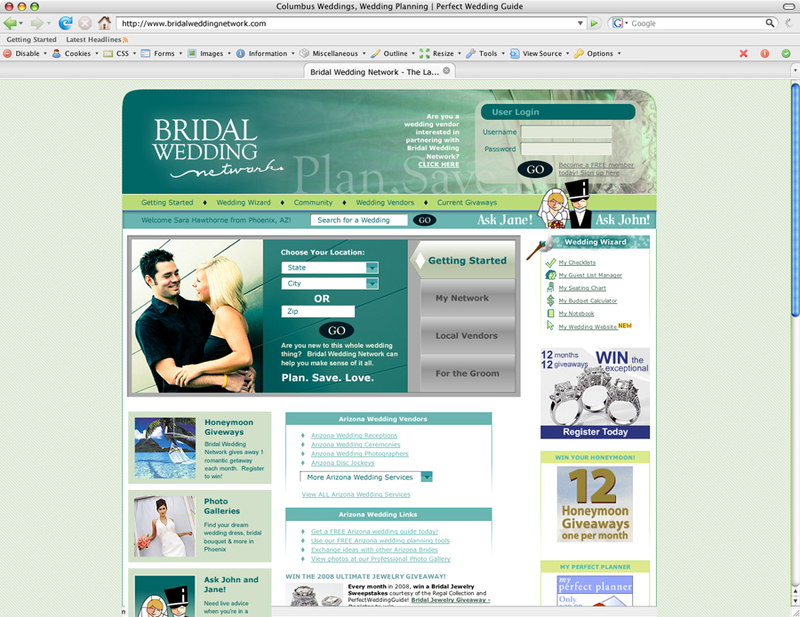 The goal was to create a website that would be the "Angie’s List" for the wedding consumer. The customers would rate the vendors and rank them based on certain criteria.